Muse is Conwy County Borough Council's development partner for this town centre scheme in Colwyn Bay. 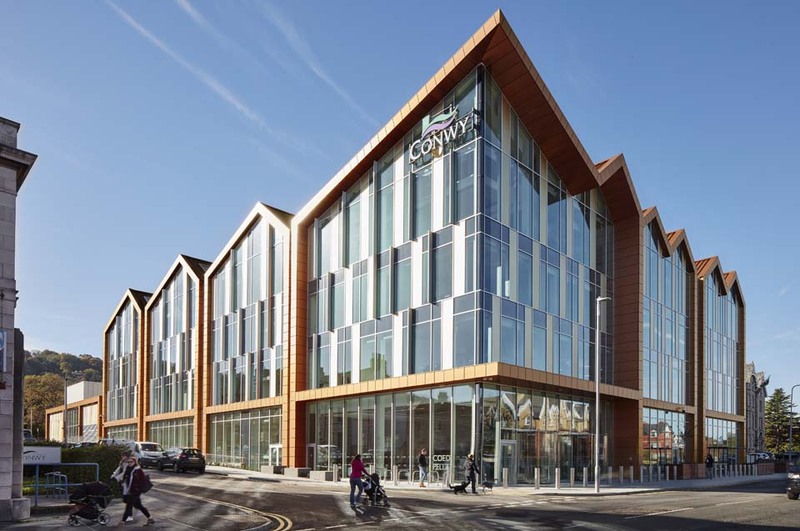 The development provides new office accommodation in the centre of Colwyn Bay along with the redevelopment of an existing Grade II Listed civic building to the east of the town. This enables the Council to operate more efficiently and improve services for customers, by consolidating staff and services onto fewer sites. 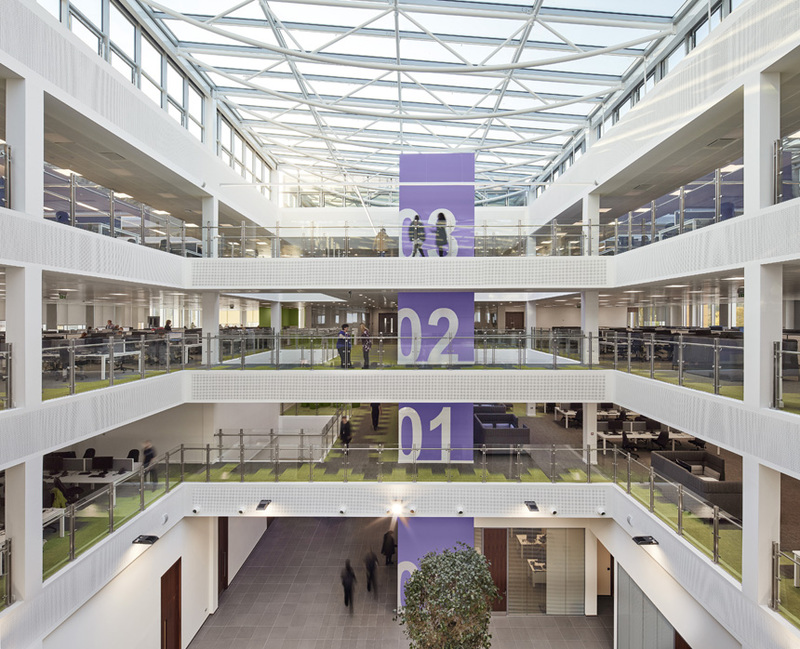 A new four-storey, BREEAM Excellent, 100,000 sq ft office building with a 354 space multi storey car park replaces up to thirteen existing offices. 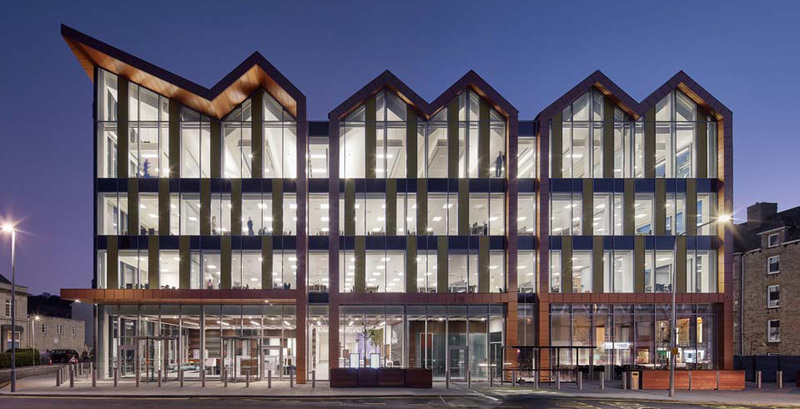 Planning permission was secured in August 2016, construction commenced in spring 2017 and the new civic office completed in October 2018 and now accommodates around 750 members of staff. 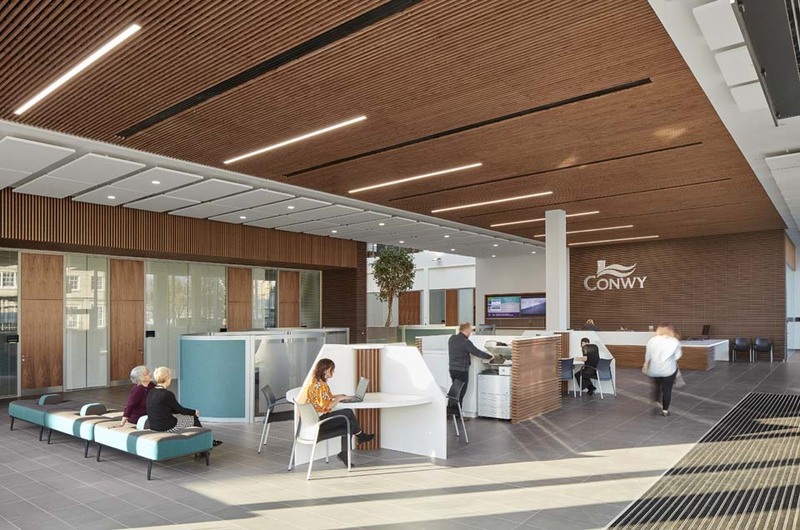 Not only does the scheme provide much-needed new office accommodation for the Council, it also improves the physical environment and will act as a catalyst for the wider regeneration of Colwyn Bay town centre. As well as providing new office accommodation for the Council, the scheme will improve the physical environment and reduce the Council’s carbon footprint. The project will act as a catalyst for the wider regeneration of Colwyn Bay town centre.